Vanuatu offers one of the best citizenship-for-investment programs in the world, since, unlike five other countries, all in the Caribbean, with similar programs, this applies for less documentation (number of documents requested is less) to applicants and within two to three months it is possible to obtain citizenship and a new passport, with which it’s possible to travel, without a visa, to 145 nations, including all of the Schengen area. 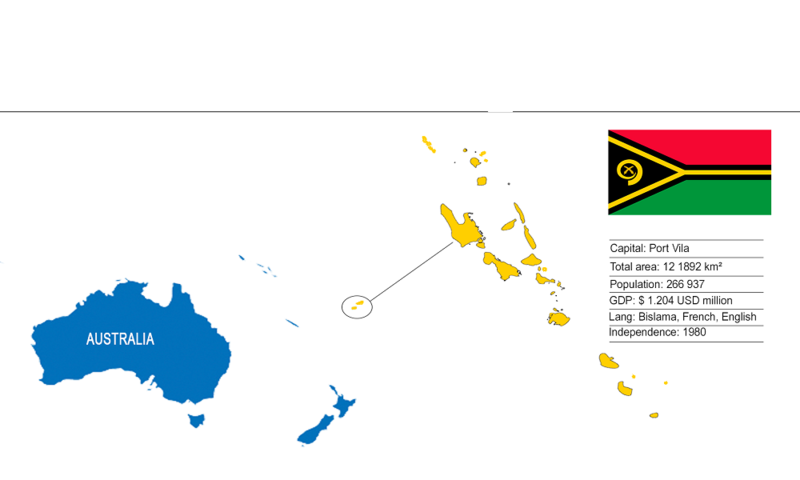 Vanuatu is composed of eight Islands, located in the Pacific Ocean. The country gained its independence from Great Britain and France in the seventies of the last century and has since maintained an independent attitude towards the great powers. Vanuatu is a democratic country, where the British judicial system reigns, strengthened by a system of chiefs who are in charge of protecting citizens’ rights. The tax system is very friendly, since taxes are not applied to wealth, or to inheritance or personal income. In addition, Vanuatu has not signed any agreement to exchange tax information with another country. Banks operates with total normality in the Islands and the confidentiality of customer information is respected. One of the main advantages of Vanuatu's passport is that it makes it easier to travel, without applying for a visa, to 145 countries. In addition to the European nations that makes up the Schengen area, this passport allows the entry into Great Britain, Russia and a friendly treatment in the Commonwealth nations, such as Canada, Australia and New Zealand. Another element that is attractive to those interested in Vanuatu's second passport is that the country accepts applications from any nationality, so there is no discrimination by country, race or religion. The Development Support Program (DSP) was proposed in 2016 and from April 2017 began to be fully implemented by the Government of Vanuatu. The goal of DSP is to create more local jobs, boots the economy and keep the national budget balanced. All applicants to the DSP must be over 18 years of age and less than 65years and an essential element is to have a personal property and assets of at least 500,000 USD with at least 250.000 USD in a bank account. To begin the application, the person must deposit 20.000 USD as fees for the opening of the file and do the due diligence (solvency check and background of the applicant (s). Once the application is approved by the Financial Intelligence Unit, it is then necessary to make the payment of the rest of the fees. The development support program process begins with the applicant submitting a copy of the passports, criminal records, and the initial deposit of 20.000 USD for the opening of the file. Then, the Financial Intelligence Unit performs the "know-your-client" (KYC) check-ups and if necessary, request additional information. If all is well, then the Financial Intelligence Unit issues a certificate of conformity. 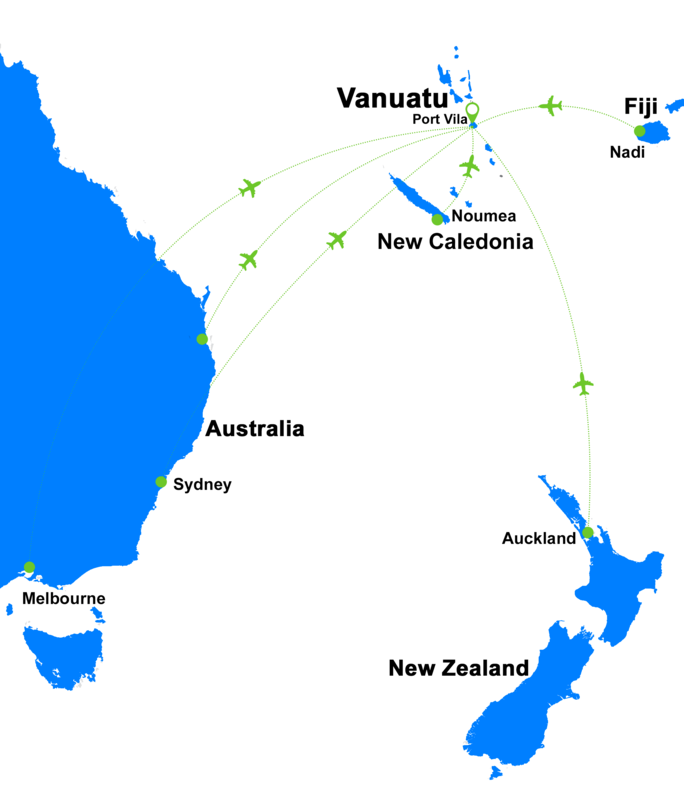 The applicant then pays the next part of the fees and sends the remainder of the documentation to Vanuatu. This application then goes to the Citizenship Commission which analyses each of the documents. This Commission is the one issuing the certificate of citizenship which is signed by the Prime Minister of Vanuatu. Lastly, applicants over the age of 18 makes an oath of fulfilment, in Vanuatu or elsewhere at convenience, and receives a certificate of nationality and a passport from Vanuatu.